It doesn’t matter if you have a smaller vehicle such as a Renault Clio, or a much larger Range Rover – We have service prices to suit all vehicle sizes. 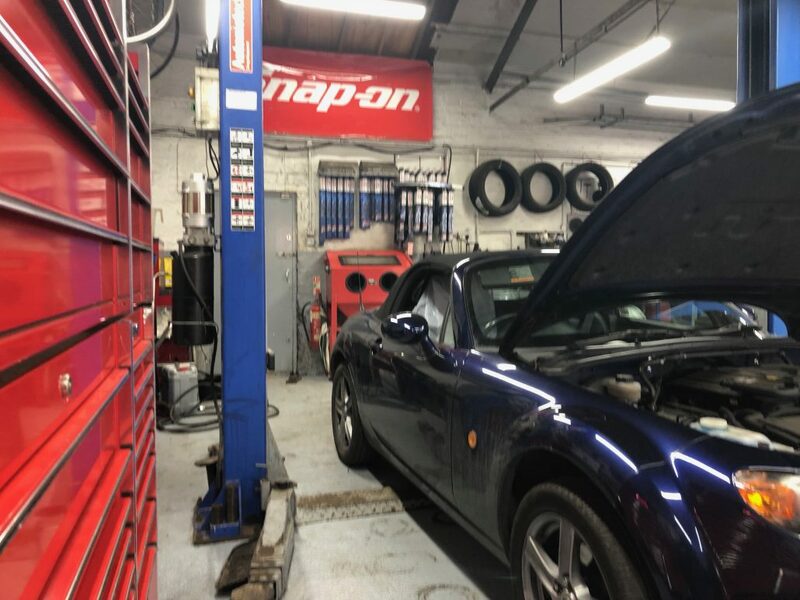 For car servicing Sutton In Ashfield, we give you the peace of mind you need whilst driving, by performing a complete check on all of your vehicle’s vital components during the course of the service. Our experienced technicians are also well equipped to undertake any maintenance that might be required. 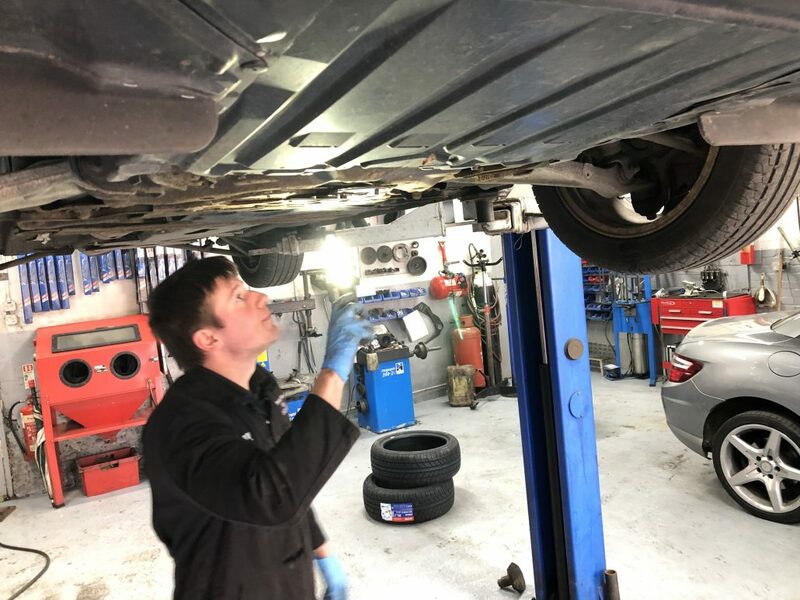 If you are looking for a company that can provide car servicing Sutton in Ashfield, then look no further than Premier Service Centre as your first choice. We can provide a wide range of car services and can repair all makes and models of vehicles – both cars and commercial vehicles. If you want to keep your car running with the least amount of worry, a car service is the way forward. Our car service centre in Sutton in Ashfield delivers reliable, robust work to your vehicle. The friendly team welcome all customers, aiming to perform work as efficiently as possible. Designed to check and test your vehicle’s components for general operation & function and wear & tear, car servicing Sutton In Ashfield from Premier Service Centre can help avoid expensive emergency repairs further down the road. The industry standard vehicle servicing checklist is a 50 point check that our mechanics run through to give your car a full health-check. Check for damage to bodywork, lamps, trims and oil level. Check condition and operation of all seat belts. Check operation of interior and exterior lights. Check windscreen washers and wipers. Check operation of suspension dampers. Lubricate all door hinges, locks, and bonnet catches. Apply Forté treatments to remove internal contamination. Check cooling system including fan operation. Check and record Anti-Freeze protection. Check and record brake fluid condition. Check all auxiliary drive belts (not timing belt). Check power steering operation and fluid condition. Check throttle body. Clean if required. Check battery level and lubricate terminals. Check and top up all under bonnet fluid levels. Change oil, filter and fit new sump plug washer. Check fuel lines and brake pipes. Check the condition and security of the exhaust. Check and top up gearbox oil level. Check all steering and suspension joints, mountings and gaiters. Check all wheel bearings for excessive ‘play’ and noise (adjust). Check CV gaiters and joints for wear or splits. Check operation and condition of front brakes. Check operation and condition of rear brakes (inc. handbrake). Refill engine with specified grade oil. Road test vehicle and report any findings. Ensure all upholstery, gear lever, steering wheel, etc. are clean. We are based in Sutton in Ashfield, close to Mansfield, and we have customers who come to us from North Notts and the surrounding areas due to our commitment in offering excellent levels of customer service. So whether you need a small repair on your vehicle, or a full service on a light commercial vehicle, please get in touch and we will be happy to help. Here at Premier Service Centre, we have over 20 years of experience of car servicing, Sutton In Ashfield and all aspects of the vehicle repair and service industry, and our MOT service centre is custom built. So you can rest assured that your vehicle will be in the hands of competent and expert professionals if you choose to use our services.